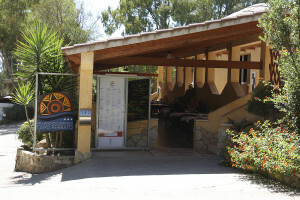 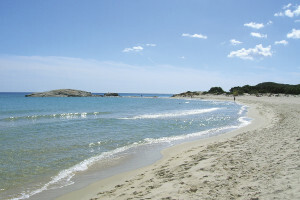 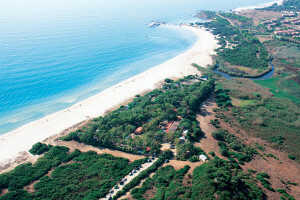 Established in 1965, it is one of the first campsites in Sardinia, and has since then always been run by the same family. 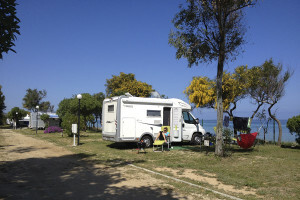 The attentive management guarantees a particular sense of hospitality, peace of mind to its campers and an exceptional cleaning service. 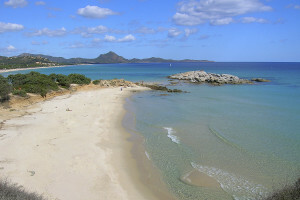 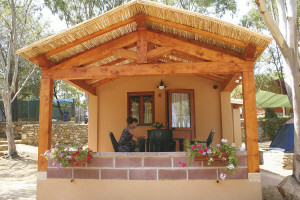 Campsite offers comfortable bungalows, a quality restaurant with local cuisine and Sommelier, bar and market, play and sport ground, professional entertainment program and during the low season an original entertainment program involving all age groups as they discover the traditions and culture of Sardinia.